The Coroners Act 2017 is on the discussion table in a two-day Coroners Continuing Education Programme opened at the Ministry of Justice building yesterday. The Coroners workshop is presented in partnership with the New Zealand Institute of Judicial Studies. It includes a module of major interest particularly with the relationship between the work of a coroner and suicide prevention strategies. 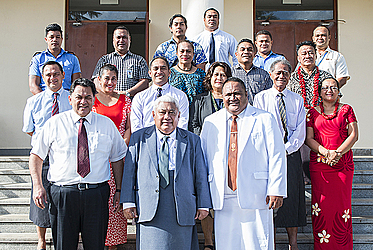 The workshop was opened by the Chief Justice, His Honour Patu Tiavaa’su’e Falefatu Sapolu. 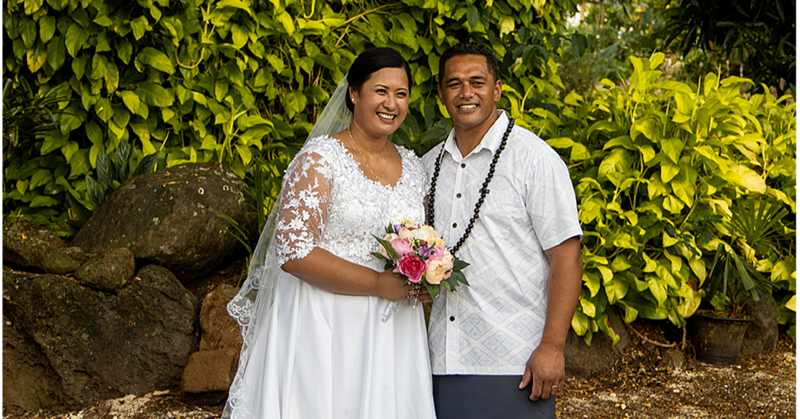 “I would like to take this opportunity to express my sincere gratitude and appreciation on behalf of the Samoan Judiciary to the New Zealand Institute of Judicial studies for making this workshop on coroners continuing education possible,” Chief Justice Sapolu said. 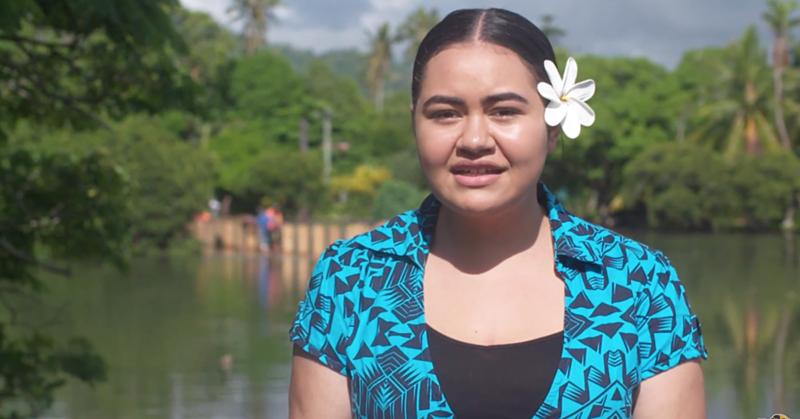 “For many years now, New Zealand has been Samoa’s main window to developments relating to the administration of justice in the outside world. I sincerely hope that this workshop is only the first of more workshops of its kind to be held here in Apia for the coroners of Samoa. 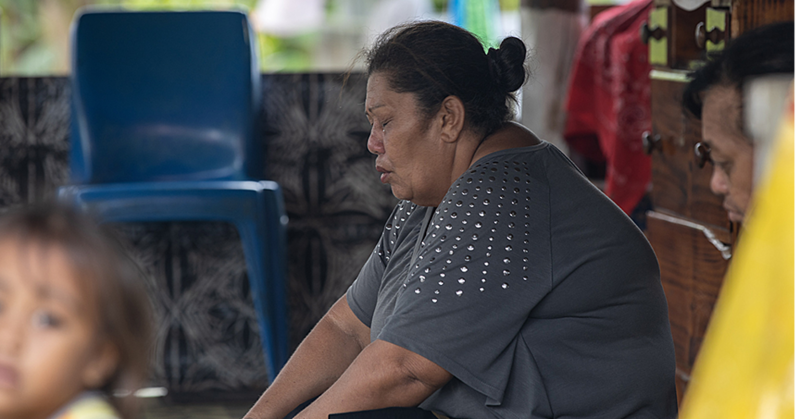 According to Chief Justice Patu, for almost 60 years in Samoa, the coronial environments and coronial inquests were being conducted under the provisions of the Coroners Ordinance 1959, which also provided for the powers, functions and privileges of coroners. Since 1959, there have been many new changes and developments relating to coronial work making the Coroners ordinance out of date and in need of a Bill overhaul. Last year, under judicial initiative, Parliament enacted the new Coroners Act 2017 which came into law on September 1, 2017. Chief Justice Patu said the 2017 Act has made a number of significant changes to the 1959 ordinance. “This includes changes to the appointment of coroners as well as the functions powers and privileges of Government one of the noticeable new function which is provided under section 10 of 2017 Act is that a coroner may now make recommendations and comments that may assist to reduce the chance of death in circumstances similar to those in which a particular death has occurred. The Chief Justice concluded that the provisions of the 2017 Act mirrors the provisions of the current New Zealand Coroners legislation and that he hoped that in the future a greater interest in the work of Coroners would ensue. He declared the workshop open and wished everyone well. “I hope that the discussions during this workshop will assist us in the understanding and the implementation of our own new legislation as it seems to be based on the corresponding New Zealand legislation. Coronial work has not attracted much judicial attention in Samoa and I hope that this meeting will assist in stimulating greater interest in the work of coroners in Samoa because of its importance to the administration of justice. The two-day workshop will focus on understanding the cause of death as well as the investigative issues and challenges to coronial process. Today will focus on suicide prevention strategies as well as suicide and the media.